The cloud has been a great addition to computing – bringing many benefits with its added computing power – but it still has a lot of room for improvement. The ability to make discoveries about and advance the cloud is difficult for typical cloud users, especially when system details such as network topologies and storage system design are intentionally hidden from users. 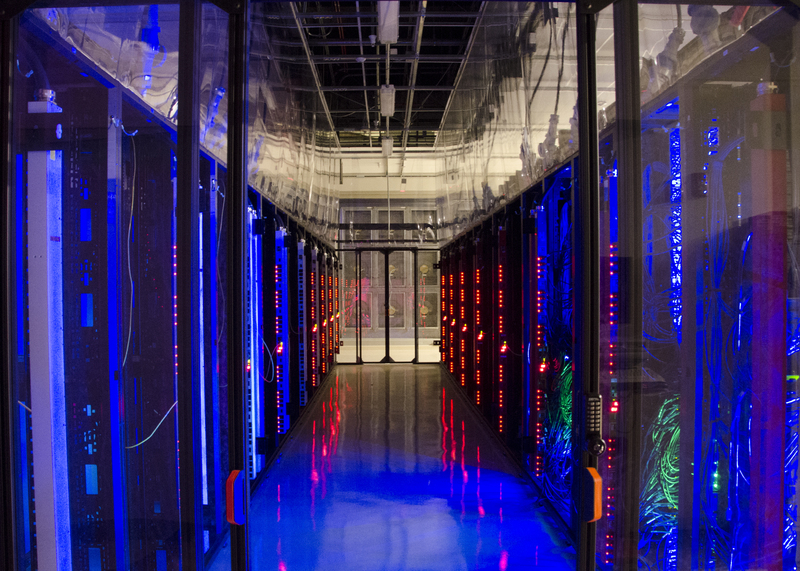 National Science Foundation (NSF)-funded CloudLab aims to allow researchers to build their own clouds to make discoveries about cloud architecture and potential new applications. Ricci cites a few current challenges among many that hold the cloud back: security and privacy, predictability and real-time performance, and power efficiency. Cloud security already might be better than the average person’s security skills, but some are still skittish about cloud privacy and security. The ability to isolate cloud tenants’ performance isn’t perfect yet either, and the isolation and virtualization layers typically used add overheads and introduce hard-to-predict performance variability. And as with all computing areas, power efficiency and resulting cooling issues present many challenges. These challenges are part of what CloudLab is set up to help researchers address by providing a tool to build clouds with maximum flexibility. Researchers have access to CloudLab’s hardware and software stack configuration components to get their custom clouds up and running in about 10 minutes. Hardware includes typical x86-based servers in addition to hardware like ARM-based servers and OpenFlow switches that may have an impact on future cloud development. A fully programmable Layer 2 (L2) network between data centers is provided through national research and education network Internet2. Popular software stack profiles are available, such as pre-built installations of OpenStack and Hadoop. If they choose, researchers can use these pre-built stacks, build their own, or use bare metal. Users have full control and visibility and don’t have to share resources with other users. Three universities are hosting server clusters designed to handle different challenges of cloud computing. The University of Utah’s server-class 64-bit ARM cores, built in partnership with HP on its Moonshot platform, emphasize power-efficient computing (Figure 1). Next to be built are the University of Wisconsin-Madison and Clemson University clusters, emphasizing high bisection bandwidth/storage and high memory, respectively. Current plans call for the system to grow to around 15,000 cores. Additions will include rolling out bare metal access to network resources, and providing specialized hardware such as FPGAs and specialized switching equipment. Figure 1: The University of Utah’s Downtown Data Center. Photo by Chris Coleman, School of Computing, University of Utah. The University of Utah has been building infrastructure for research and education for 15 years, Ricci says. They’ve built Emulab, a resource for building custom networks in a similar way that CloudLab builds custom clouds, and PhantomNet, an end-to-end programmable networking using LTE and EPC technologies. The university is also a member of the NSF’s GENI project, which built a nationwide research network. These projects lent themselves to being a leader in the CloudLab project. The project is poised to give current and future engineers a head start in revolutionizing cloud technology as it is free for use by research and education communities. Ricci says it’ll help level the playing field across all institution types and sizes. The tool will available for teaching classes, and in this role provide students with access to a level of hands-on experience that’s hard to come by. Ricci hopes CloudLab can be as transformative as the cloud itself.